The two new con­tent providers are joined by Sky News, Crunchy­roll and Qello. Sky News on Apple TV will deliv­er 24/7 news to view­ers in the US, UK and Ire­land. Crunchy­roll is a Japan­ese anime and Asian media provider, and will let sub­scribers view the lat­est HD shows one hour after air­ing in Japan. Despite our HBO Nordic subscription, when I click it just shows a black screen. Despite our ESPN America subcription via Telia, it just recognizes American cable operators. Dear Apple, there’s a world outside the United States. The Sky News app works in Sweden (despite the press release claiming it only works in the US, UK, and Ireland)! 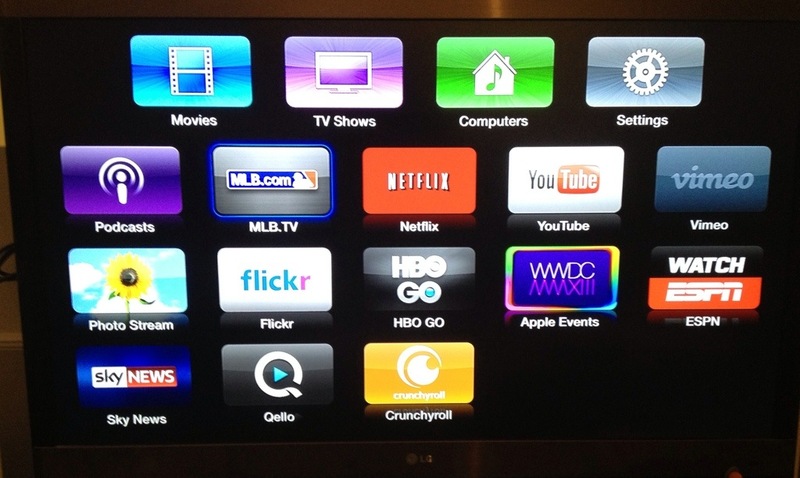 And hopefully this opens the door to more new apps on the Apple TV.